Where might you find these? What are they? 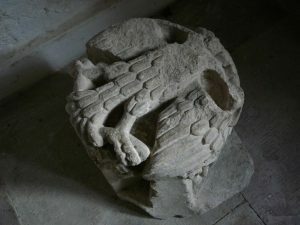 Picture 1: You can find this in Ramsey Abbey, its a ceiling boss that is on the floor in the Gate House. This entry was posted in Announcements, Local Interest on March 29, 2019 by David. 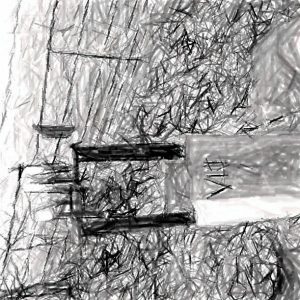 This entry was posted in Announcements on May 8, 2018 by David. This entry was posted in Announcements, Society Excursions on April 3, 2018 by David. Renewals are due on 1st January 2018. Please renew promptly through the Membership Secretary, Mrs Jean Burbidge. If you are a UK tax payer, Jean can arrange a Gift Aid declaration. Please tell her too if you have made a Gift Aid declaration in the past but no-longer earn enough (£10,000) to pay income tax. This entry was posted in Announcements on September 25, 2017 by David. 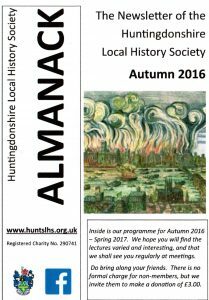 The ALMANACK, the Newsletter of the Huntingdonshire Local History Society, for the Autumn 2016 period has been published and is available. This entry was posted in Announcements on October 8, 2016 by David. The 2016 May weekend will be to Kent, with planned visits to a number of castles and gardens. 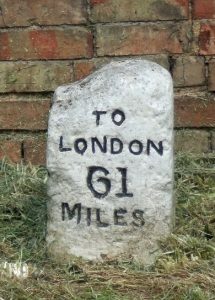 We will depart on the 13th May and return on the 16th May. 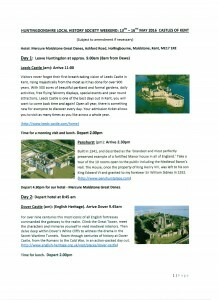 For full details of the itinerary and to download a copy of the brochure please click on the picture below. This entry was posted in Announcements on October 12, 2015 by josephine. a. It is one of the earliest maps of a Huntingdonshire village, the earliest of a whole parish within the ancient county in local repositories. b. 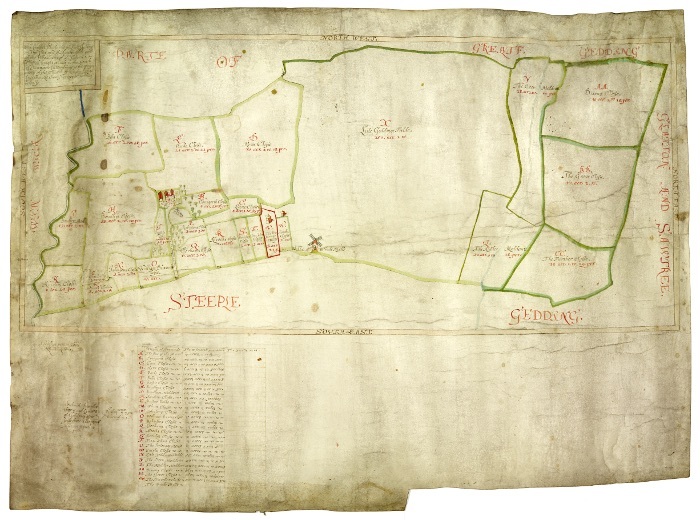 It is by the one surveyor of the Elizabethan ‘golden age’ of English map-making, John Hexham, who elsewhere calls himself ‘of Huntingdon’, who plainly deserves further research which this map may stimulate. c. It provides clear cartographic evidence of what existed of Little Gidding village, a shrunken settlement that has been categorised by landscape historians as a ‘deserted medieval village (DMV)’ in 1597.
d. It shows the village, and the manor house itself in elevation, as it existed during the lifetime of Nicholas Ferrar, just 27 years before Ferrar purchased the estate and arrived to make it the centre of his extraordinary if short-lived religious community. e. Little Gidding has iconic status in our national history thanks to the visit of the poet T.S. Eliot, who made it the subject of the best-known of his Four Quartets. 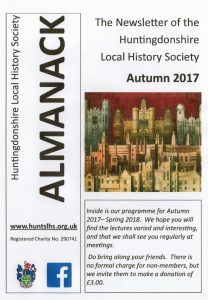 To celebrate the acquisition Huntingdonshire Archives has mounted a display about the map in Huntingdon Library which lasts until the end of September. I encourage you to go. The society’s assistance is prominently and properly acknowledged there. There will also be a privileged opportunity for members to see the original map at close quarters when it will be brought to a society meeting, probably the society’s AGM next May. Further details will be circulated in due course. This entry was posted in Announcements on August 30, 2015 by josephine.